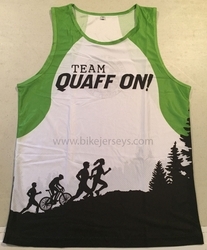 10% discount for Non Profit Organizations if you order 200 or more jerseys. WOW! 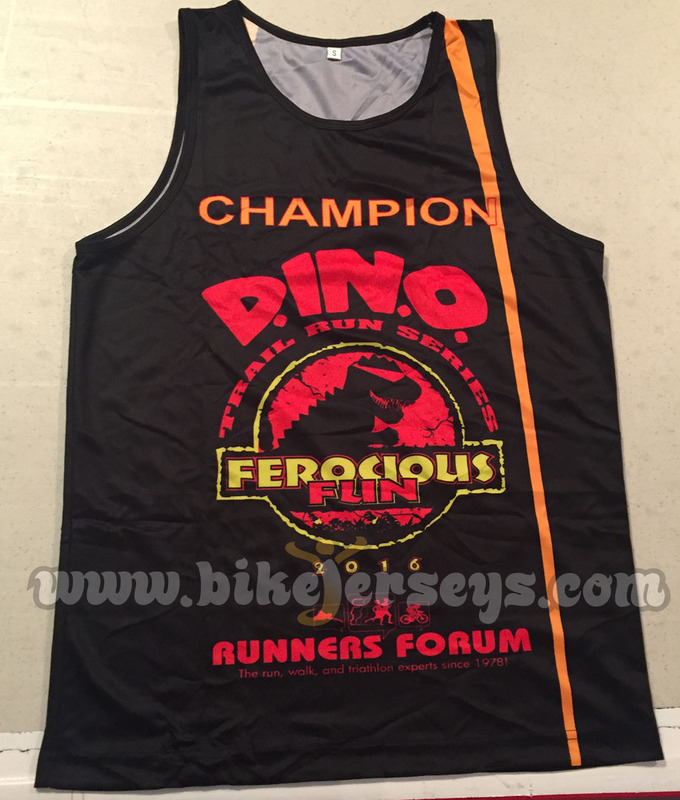 I saw some of your running singlets in person last weekend at the Bop To The Top. 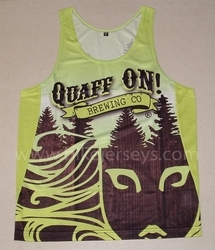 A bunch of "Quaff On" guys did rather well at the race. I spoke to them after the race about where, who, how much, etc they got their racing singlets. They mentioned you. 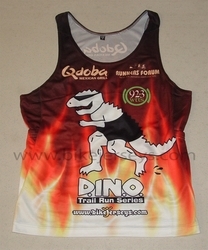 Then when I found out you also did the Dino race singlets, I was even more interested. In fact at the Bop To The Top I was wearing one of the first Dino Racing Singlets from a decade ago (and it still looks GREAT!) I am a high school cross - country coach.